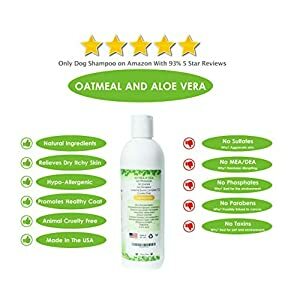 Moisturizing shampoo with oatmeal and organic aloe made specifically for dry, sensitive, itchy skin. Works to re-moisturize, heal and soothe dry skin while also neutralizing any odors. 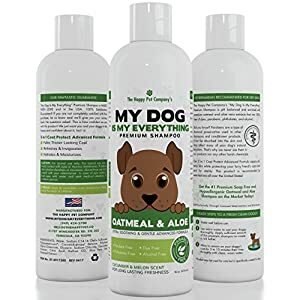 Earthbath specially formulated this Oatmeal & Aloe itch relief shampoo to deal with the desires of pets with dry, itchy skin. Oatmeal (3 %) and aloe vera combat skin irritation, promote healing, and re-moisturize sensitive, dry skin. 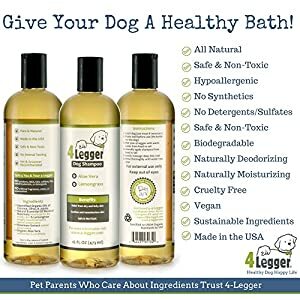 This luxury shampoo is all natural, soap-free and pH-balanced to wash and deodorize safely and thoroughly, leaving your pet’s coat and skin brilliantly clean, soft, plush and smelling better than ever before. 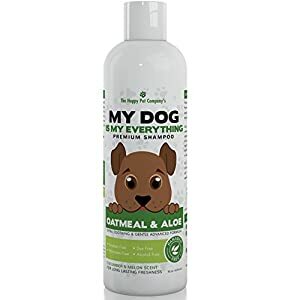 Won’t wash off topical flea applications. Secure for all animals over 6 weeks. 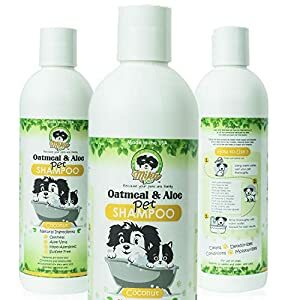 Moisturizing shampoo with oatmeal and organic aloe made particularly for dry, sensitive, itchy skin. 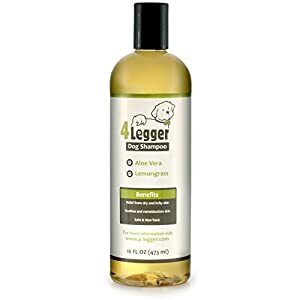 Vanilla and almond scent helps to keep your pet smelling as clean as if he just left the spa. Works to re-moisturize, heal and soothe dry skin whilst also neutralizing any odors. one hundred% biodegradable, paraben and phosphate-free formula.